I love my new kitchen! Steve inspired me with many new ideas and things I had not thought of. He rearranged my new kitchen to maximize space and improve the working area of the kitchen as a whole. He opened the wall between the kitchen and living room giving me more light and the illusion of more space. The finished project was completed on time and with wonderful results. Steve is cooperative to work with and listened to and answered all my questions and concerns. I have recommended him to friends. I trust his work ethics and enjoyed his easy and outgoing personality. Thanks again Steve for making my kitchen open and fun to entertain and work in! I have worked with Steve Link on a variety of projects for over 30 years. When I work with Steve, I always know I can depend on quality workmanship, and am confident I will receive great service and excellent communication. Steve is an individual who has the unique ability to listen to my design vision of a finished product and by adding his artistic expertise and carpentry skills successfully brings my design project and vision to a reality. Steve Link comes from a rare breed of old world artisans. He strives for perfection in every detail he executes. Steve is a master of high quality woodwork, a highly skilled joiner. 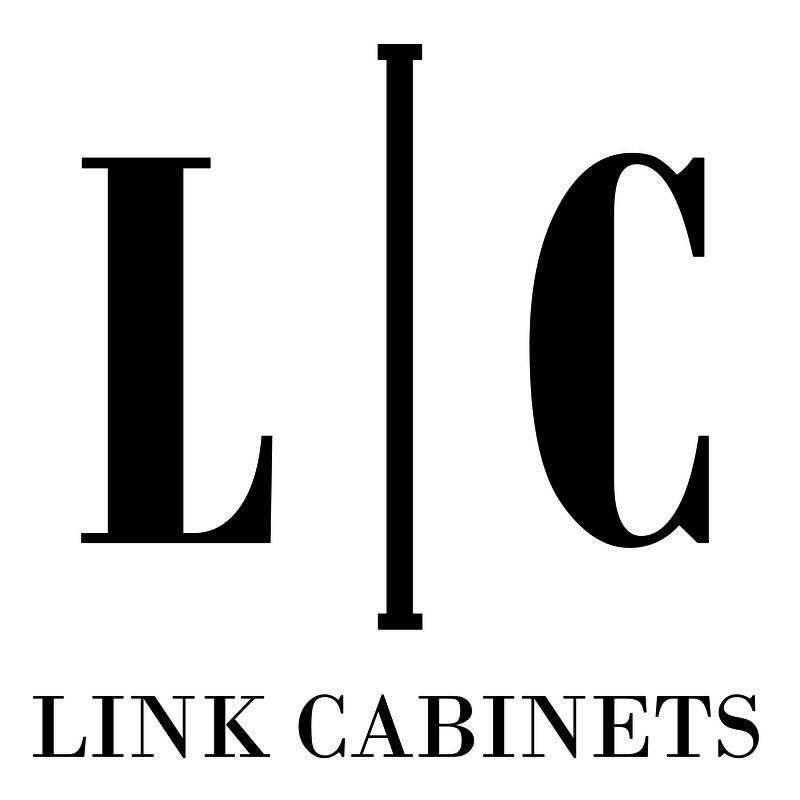 You couldn’t find more beautiful or higher quality cabinetry than those from Link Cabinets. You are the best cabinetmaker to work with. You are able to visualize your customer’s request and make it a reality. Your ability to be flexible and explain ideas that will make a project even better is amazing. I have had five projects built by Link Cabinets and have also referred them to others. They have always been easy to work with and exceeded our expectations. I have and will continue to highly recommend Link Cabinets.